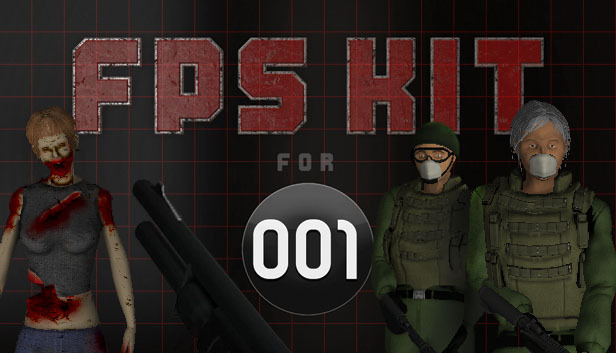 View cart “001 Game Creator – 3D FPS / Survival Horror Kit” has been added to your cart. 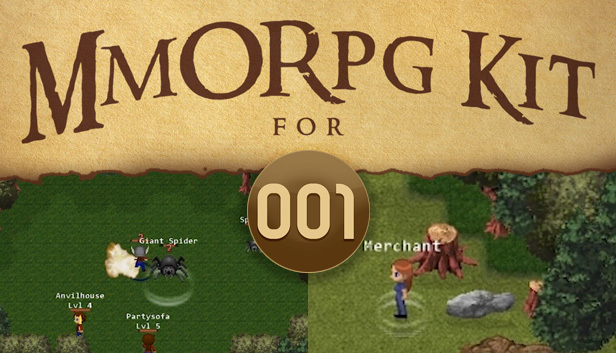 Create incredible role-playing games with our Enhanced RPG (Turn-Based Battles) Kit that not only adds a ton of new features not seen in the built-in RPG template, but also adds a bunch of quality of life improvements and even a fully functional Turn-Based Battle system! 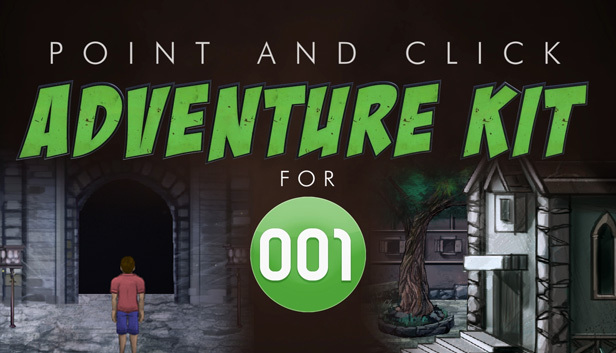 With this DLC Kit, creating your dream RPG is no longer a fantasy, but a reality! 001 Game Creator / GG Maker / Engine001 © 2001-2018 SoftWeir Inc.